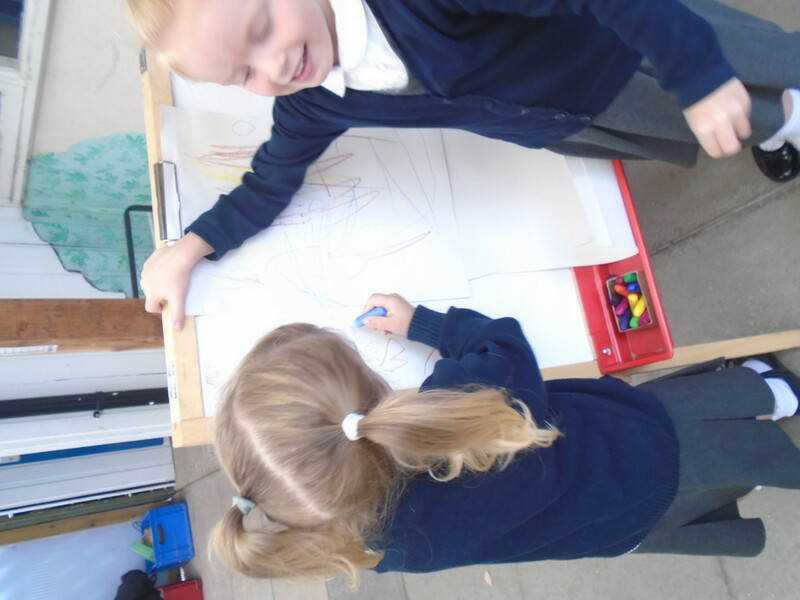 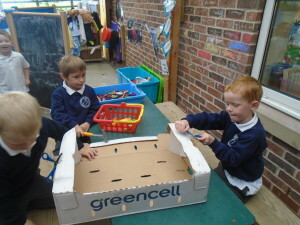 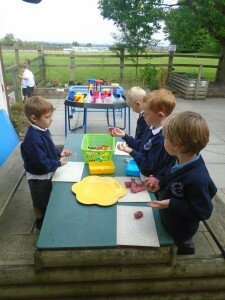 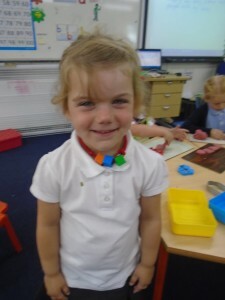 Sutton on the Forest School » Reception on their first day! Reception on their first day! 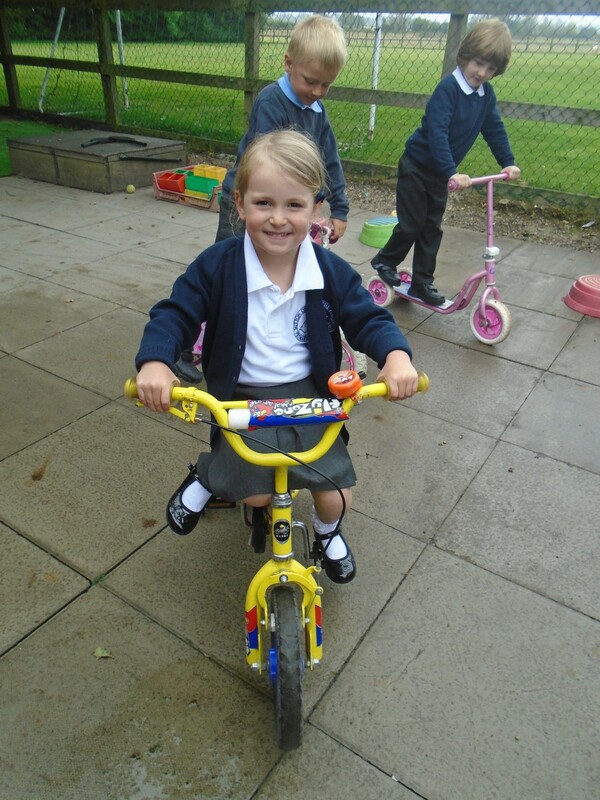 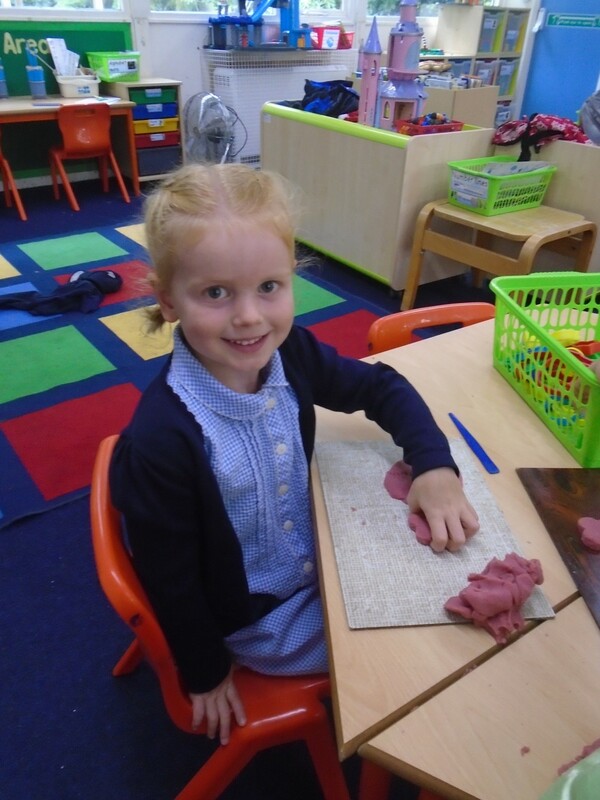 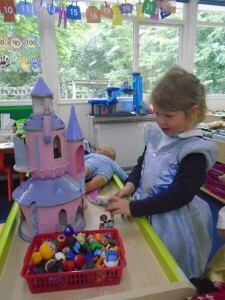 On Tuesday 8th September ten new children started their Sutton on the Forest journey. 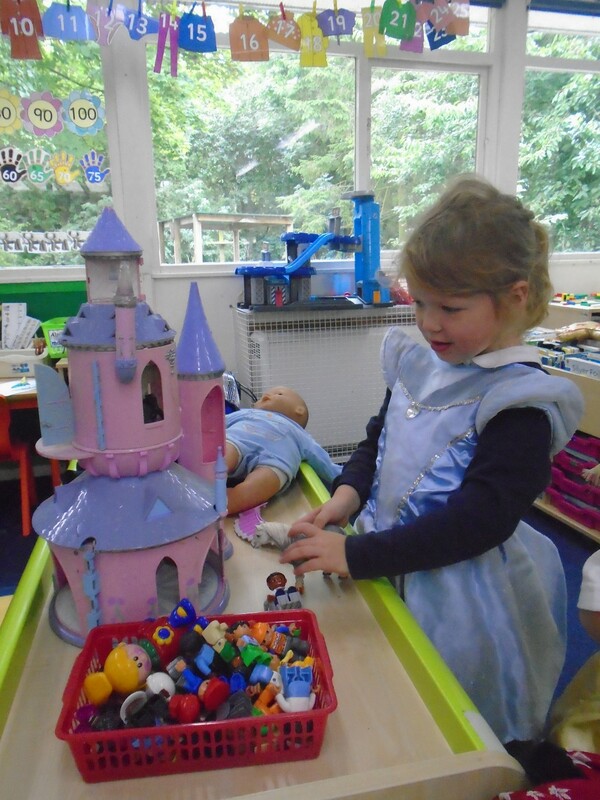 All the children seemed to really enjoy their first day and were very busy exploring all the play areas in their new classroom. Take a look at our photographs to see what they got up to on their very first day.